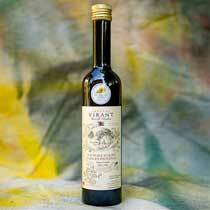 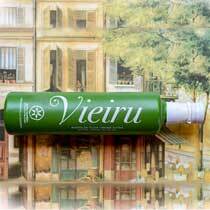 We carry only First Cold Pressed olive oil (pressing temperature is maintained below 27-degrees C) and Extra Virgin (which means, also, that the olives have been picked and pressed within 24 hours, that they are first cold pressed, the oil is not old or musty, and of the highest quality). 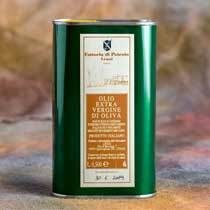 Therefore, we do not indicate that an oil is "Extra Virgin" within each product description, unless they are not Extra Virgin. 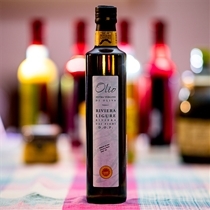 We know our olive oils are Extra Virgin, because we either know, or know someone who knows, all the producers that produce the olive oils that we sell. 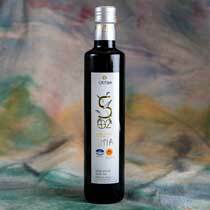 Additionally, all our first cold pressed olive oils have either a harvest date, a consume by date or a lot number - which tells us that someone is paying attention to what's in the bottle. 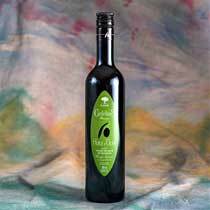 It is also vital information that helps you, the consumer, understand what harvest you are buying and avoid buying old oil (which, by definition, is no longer Extra Virgin Olive Oil). 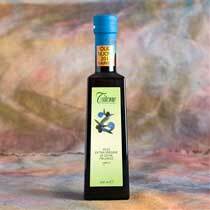 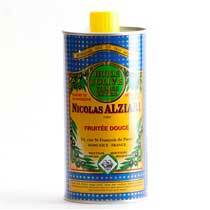 We make our best effort to watch what we are selling and stay on top of inventory -- because we think that when our customers buy extra virgin olive oil online, what they want to actually receive is extra virgin olive oil - go figure. 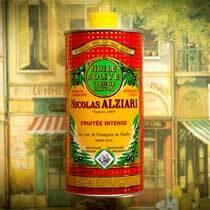 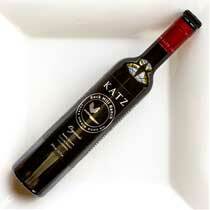 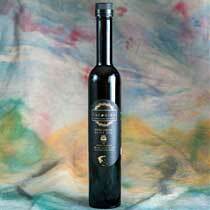 Note about harvest dates: In the nothern hemisphere, olives are harvest and pressed between October and December. 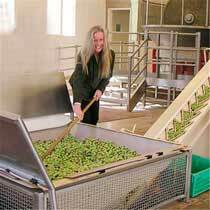 Which means the current harvest is actually last year. 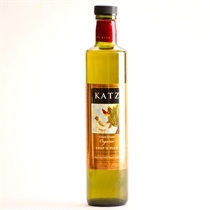 So, for example, if we are in 2019, the current harvest year is 2018. 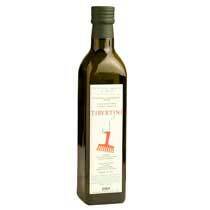 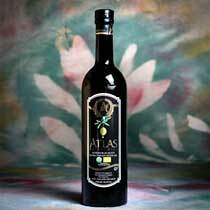 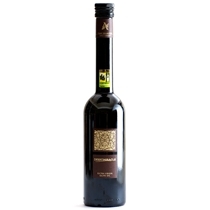 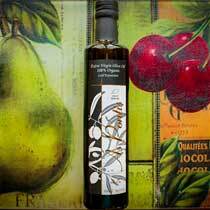 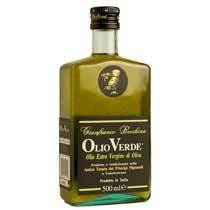 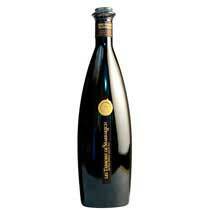 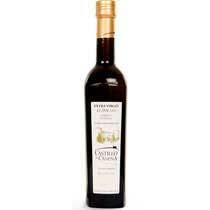 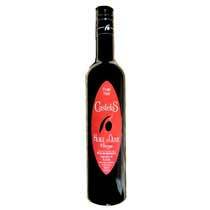 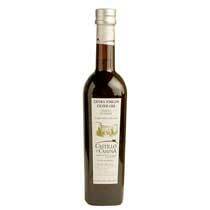 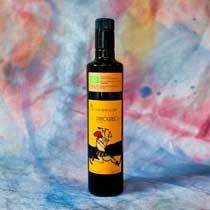 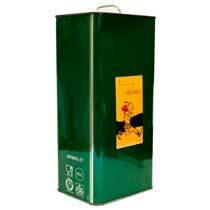 Castelas Olive Oil (Green Label) A.O.C.